Single and Tri-axle Tractors and Trailers including: Dump Tanker, Van, Step Deck, Flow Boy, and Low Boy Trailers. Manor Concrete is a certified DBE contractor. 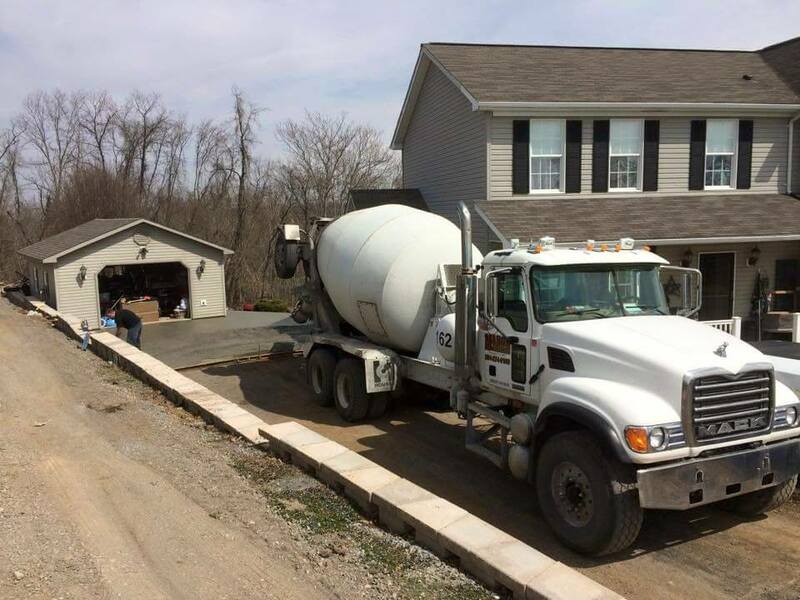 Manor Concrete offers quality ready-mix concrete and supply services to cover the Quad State Area, including Maryland, West Virginia, Virginia, and Pennsylvania. 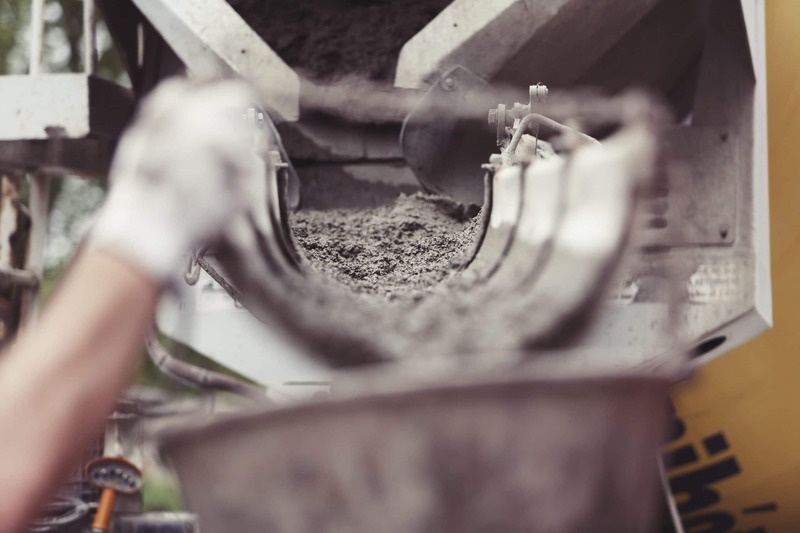 We offer a variety of concrete mix designs, concrete building supplies and materials for residential and commercial customers alike. We know the value of good business relations and we strive to make sure every order is dispatched promptly and customized to your specific needs. Our community, residential, and commercial has awarded us "Best Concrete Contractor" for the past 11 Years. Have you considered Stamped Concrete that gives the appearance of rock, slate, wood and many more patterns to choose from. This can be done inside of the home or office, as well as all outside projects. Some advantages of concrete include an absence of weeds growing in between patio blocks, as well as no settlement problems. 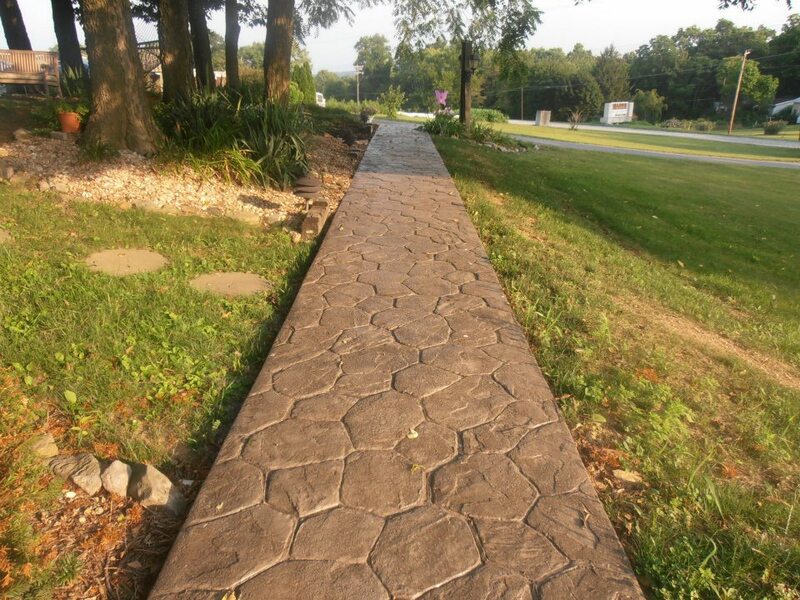 We also carry many patterns, colors and textures of stamped concrete for the decorative look to tie everything together.